Since inception, we are involved in the selling of premium Green Cardamom, as we are its top supplier in the marketplace. 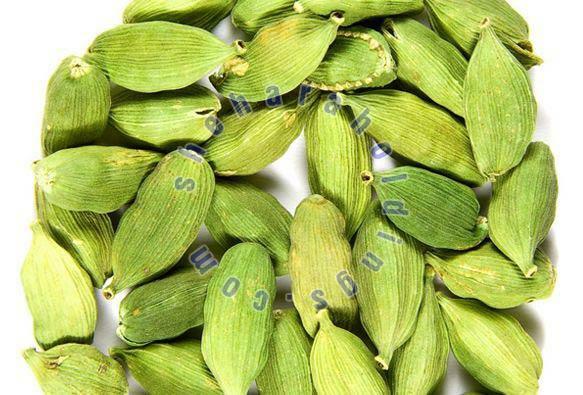 This green cardamom can be used to treat heartburn, constipation, nausea, acidity and several other health problems. The basic material that we use for the production of the entire range is carefully sourced from the trusted vendors. Moreover, we strictly check the materials against all quality grounds before procurement.